Europlaz is an ISO 13485:2003 and BS EN ISO 9001-2008 accredited manufacturer, established in design and manufacture of medical products since 1975. Today, Europlaz specalises in fine tolerance assembly and complex injection moulding. All manufacturing is done onsite in the SE of England with excellent transport links throughout the EU. 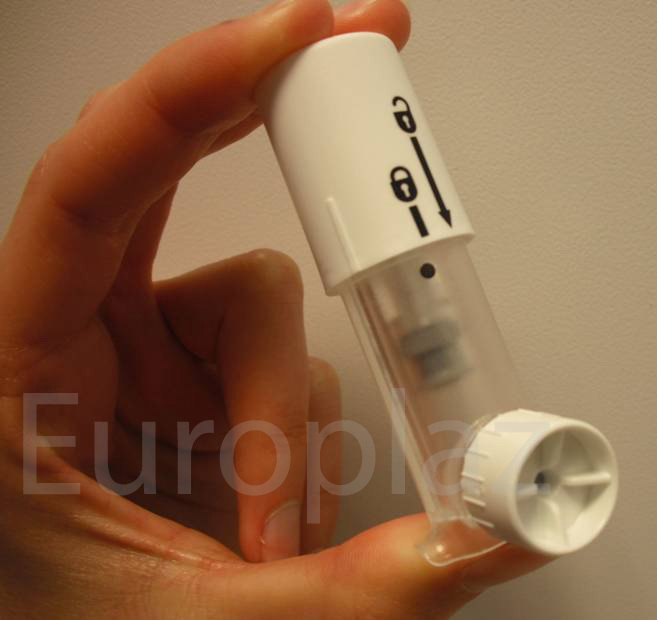 The most recent medical devices developed by Europlaz can now be seen on our website. For the past few weeks I have been making small but significant changes to Europlaz.co.uk – most importantly removing the antiquated products we had on display and replacing them with shiny new ones!